Enterprise software teams often operate at different speeds depending on the application and infrastructure. Some teams use Agile, others use Waterfall, and still other teams use a combination of the two. This multi-speed IT adds to the complexity of enterprise releases. 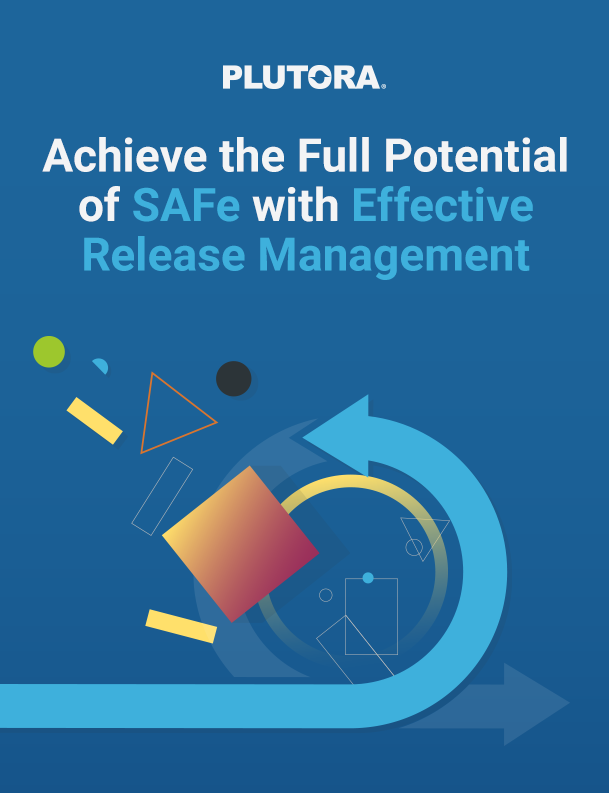 IT teams can cope by using the Scaled Agile Framework (SAFe) coupled with effective release management.